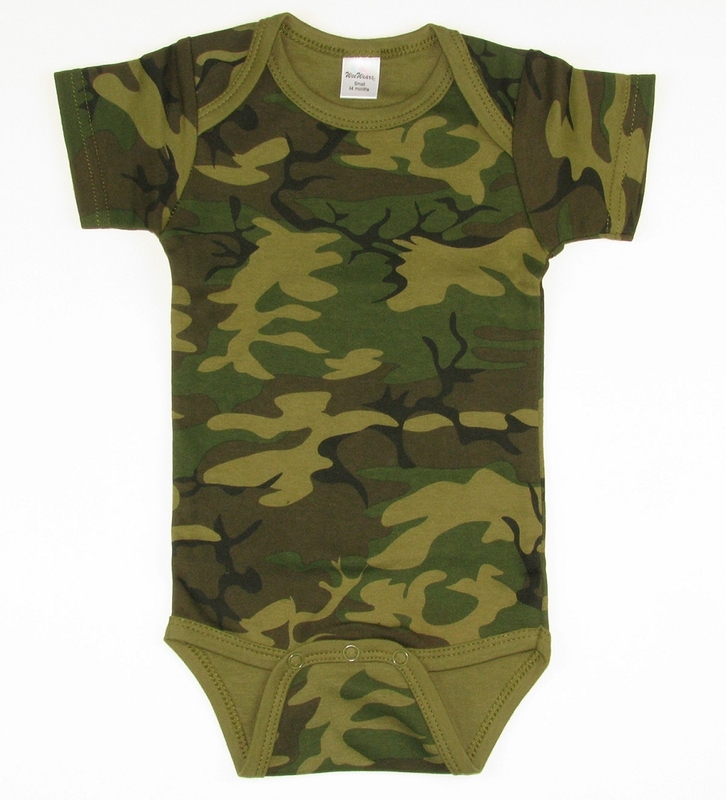 Our most popular baby item! Finished sleeves. 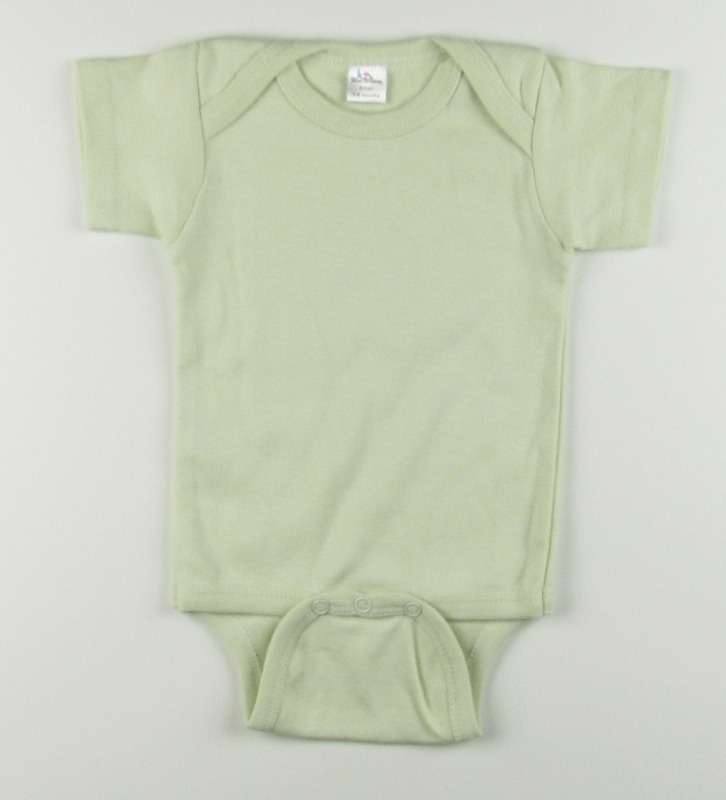 Three-snap bottom closures that match the color of the garment. 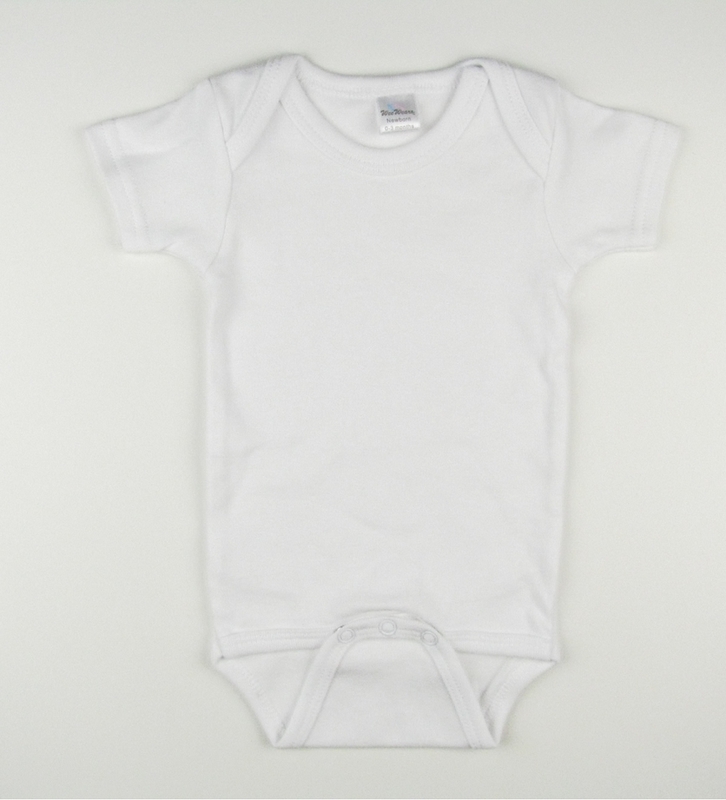 6.1 ounce interlock, ring-spun, combed cotton ensures that your clients are purchasing the highest quality for a great value! 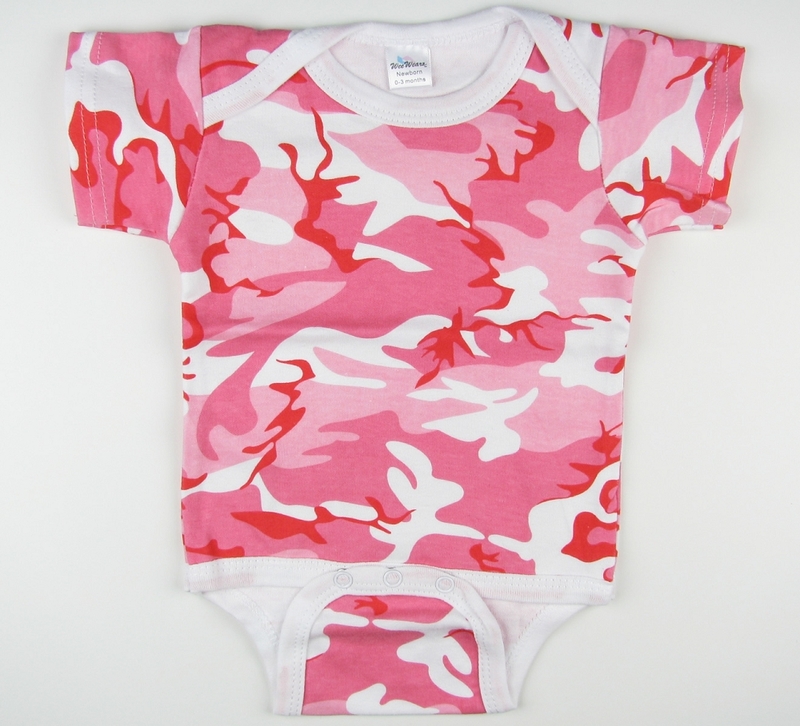 Our material is perfect for designing, whether your business embroiders, screen prints, or otherwise embellishes on on products. Your clients will love the quality of our Wee Wearz creepers! 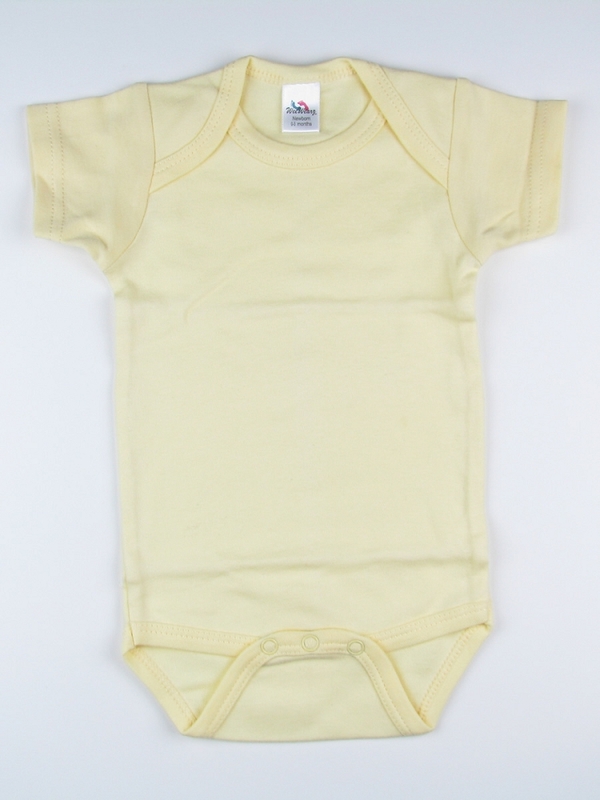 Q: Hello when will the newborn white short sleeve creeper be back in stock? 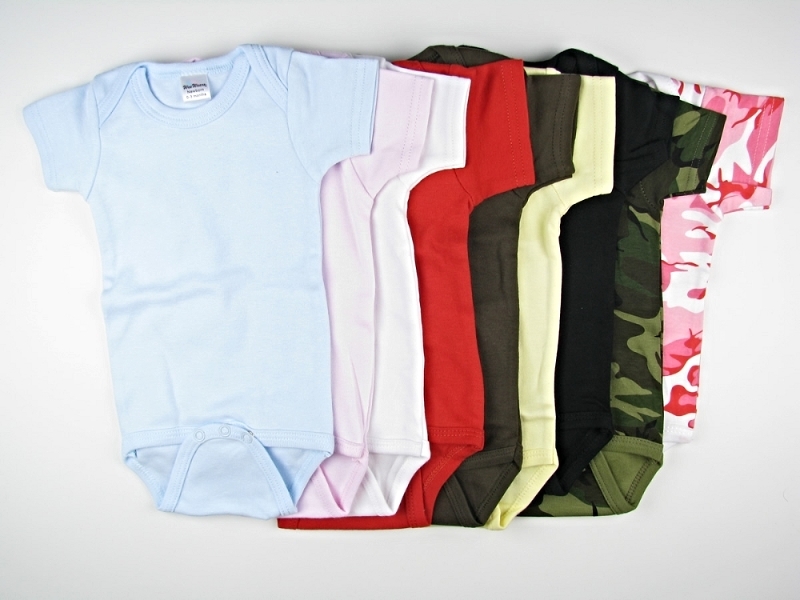 Q: Am I able to get a mixture of different onesies, long and short sleeve in different sizes and colors in one order? A: Yes, you may order anything on the website within one order. However the quantity pricing will be different when ordering different item numbers. 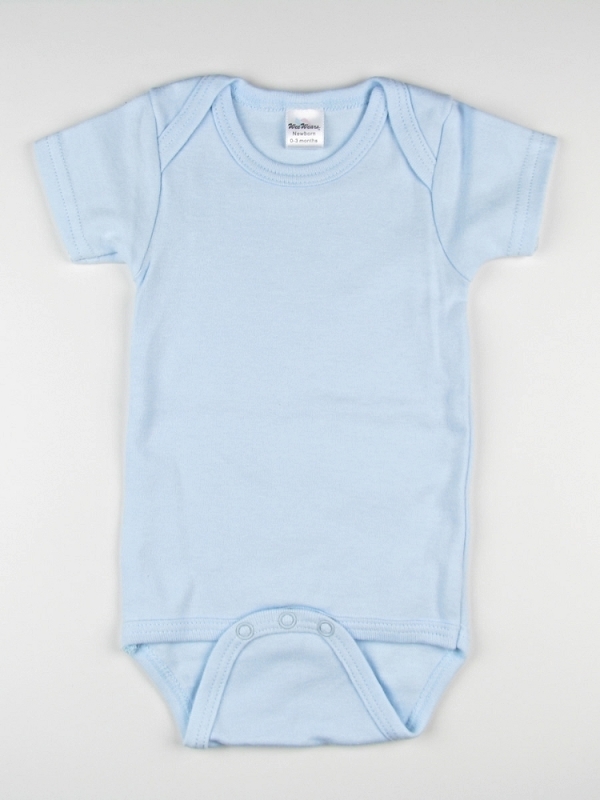 The price of short sleeve and long sleeve onesies are not the same. 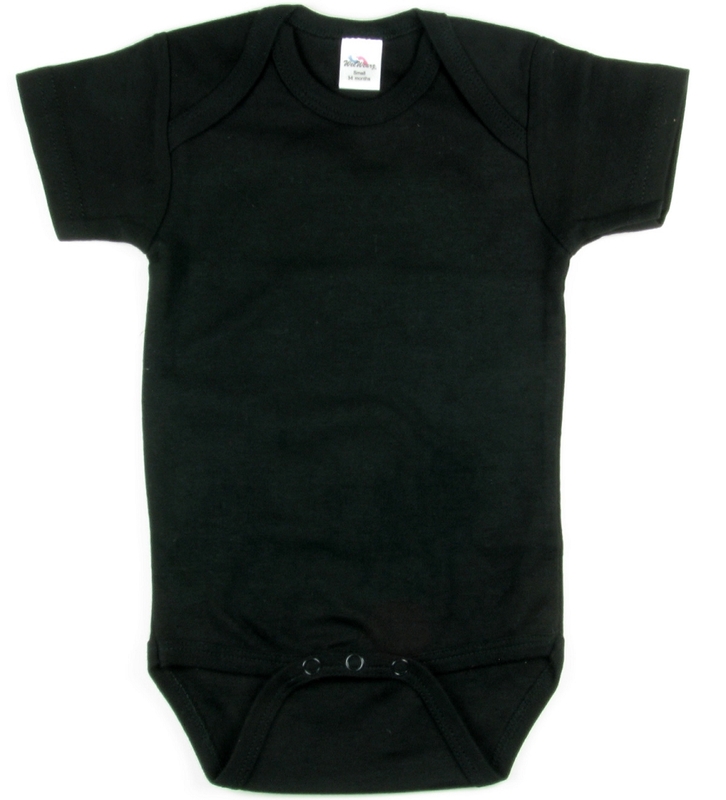 Q: Do you know when size Newborn in black will be available? I need 12 of them as soon as possible. 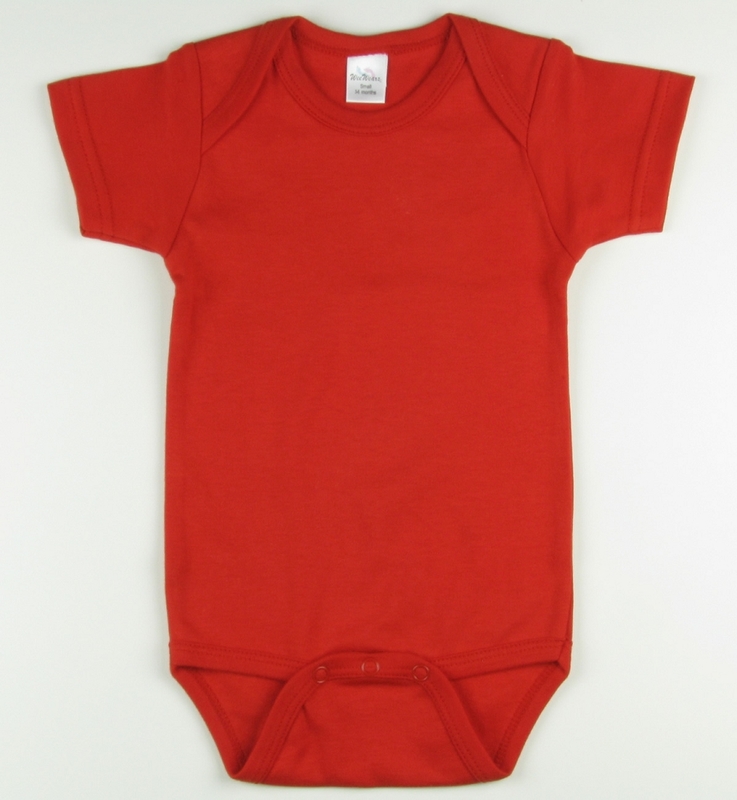 A: We have a shipment coming in around mid January. Q: Is the price per each one or does this come in bulk? A: The Price is per creeper. Unfortunately we do not ship to the UK. A: Unfortunately we do not ship to the UK.